How much money is saved on gas by driving a hybrid or electric vehicle? My Answer: That depends on the vehicle in question, your driving habits, and a myriad of other things. As an example, though, I did a rough comparison between a Toyota Avalon and a Toyota Avalon Hybrid model in terms of savings over time. The “hybrid premium” to purchase the Avalon Hybrid is roughly $1,100 over the cost of the standard gasoline model. 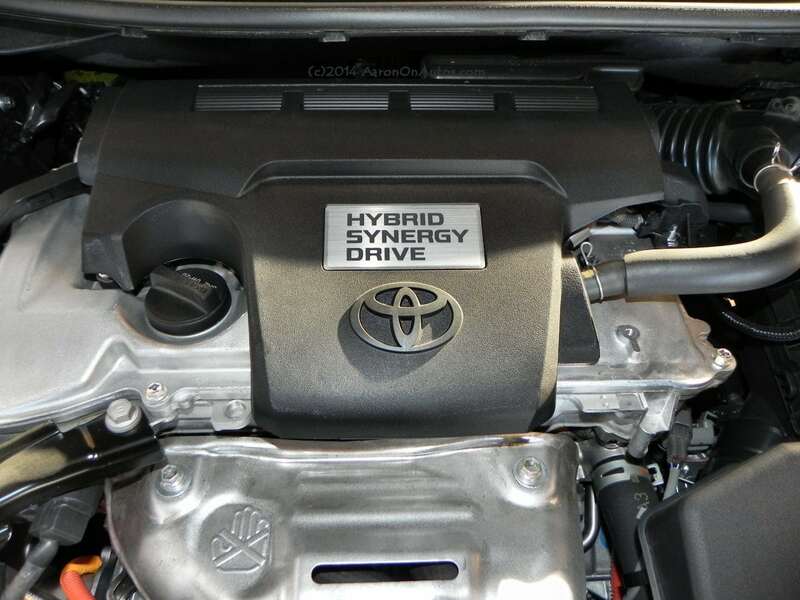 The Hybrid model has 15 mpg better fuel economy on the highway than does the standard gasoline version and even more than that in town. So, realistically, that car can save the average driver going 12,000 miles per year its premium price ($1,100) in about a year and then be cheaper to operate by that much for the remainder of ownership. There’s one example of the hybrid being well worth the investment. To go with that, my professional opinion is that the everyday drive quality and balanced feel of the Avalon Hybrid is far superior to that of the standard gasoline model. 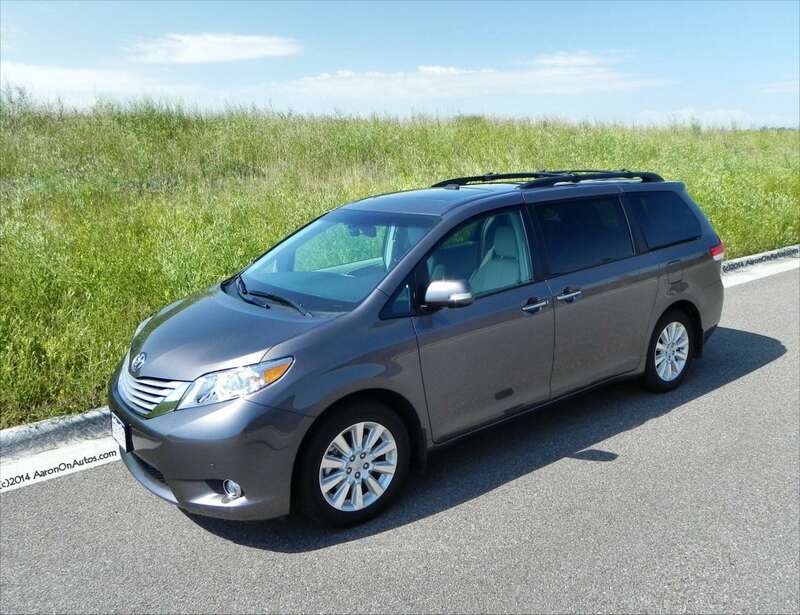 The slightly heavier weight of the hybrid is compensated for with improved suspension and the batteries under the rear seats better balance the chassis overall, making for better road feel.